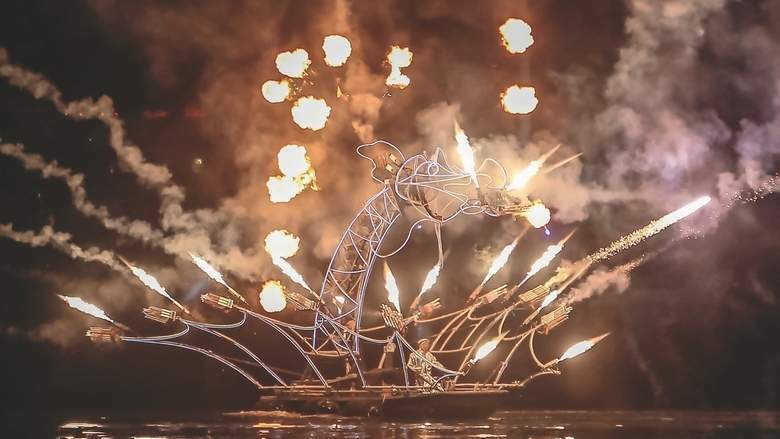 The ninth edition of the Sharjah Light Festival opened on Wednesday night, illuminating some of the iconic landmarks, mosques and government buildings across the emirate. Theme for this year’s edition is centered on ‘Culture and Family’, highlighting the rich Emirati heritage and reflecting the cultural diversity in Sharjah, while showcasing the emirate’s architectural aesthetic combined with the latest optical illusion and technology. 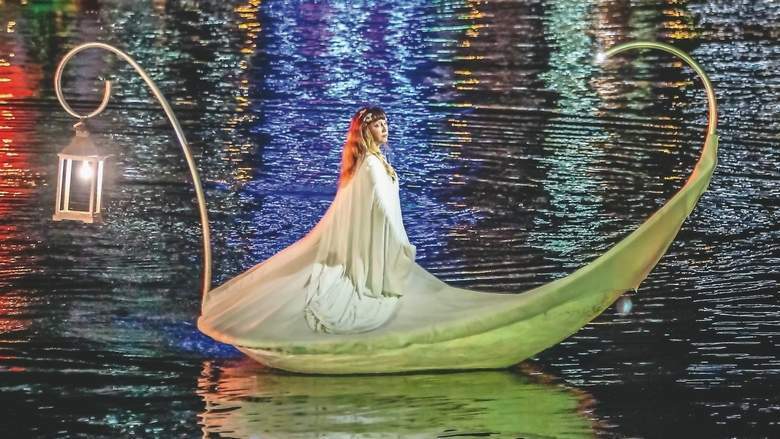 An array of international artists will present magnificent creations with light until February 16, presenting a total of 20 light shows spread over 17 locations in Sharjah, according to the Sharjah Commerce and Tourism Development Authority (SCTDA), the organisers of the annual light festival. “The festival reflects the success of the national efforts to strengthen the emirate’s position at the local and international levels by highlighting its true identity, and moving forward towards an even brighter future, while adhering to its values and preserving its rich cultural and social heritage,” said SCTDA chairman Khalid Jasim Al Midfa. “Today, the emirate stands as one of the most important tourist destinations in the world and we are currently working with local entities to achieve more successes in the tourism sector. 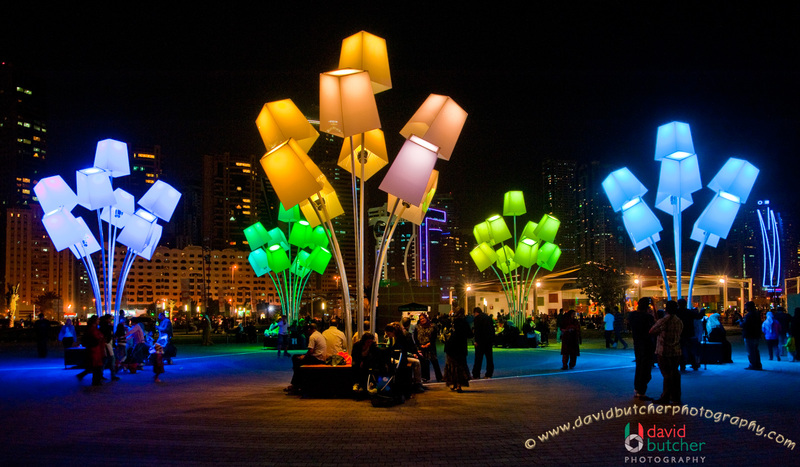 We are confident that the festival will attract even more crowds to enjoy its innovative themes and unique light creations,” he added. 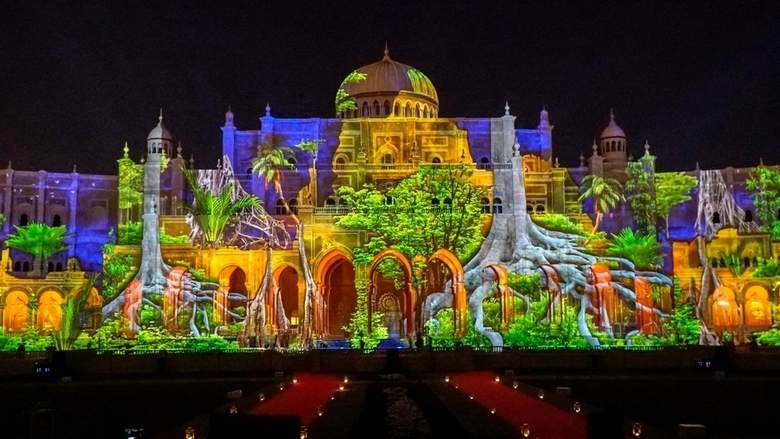 During the opening night at the Sharjah City Municipality, spectators, led by Sheikh Sultan bin Mohammed bin Sultan Al Qasimi, Crown Prince and Deputy Ruler of Sharjah and Chairman of the Executive Council of Sharjah, were treated to a spectacular visual art display. The colossal building was painted with musical notes, mosaics and other elements of Arab and Islamic culture with emphasis on education, culture, science, environment and conservation, Islamic architecture, Arab civilization and heritage, in addition to sports, music and astronomy.